About Us :: WallSCR - Encryption Made Easy. Want to learn about WallSCR? You found the right place! WallSCR is your first stop before sending information to other acquaintances. 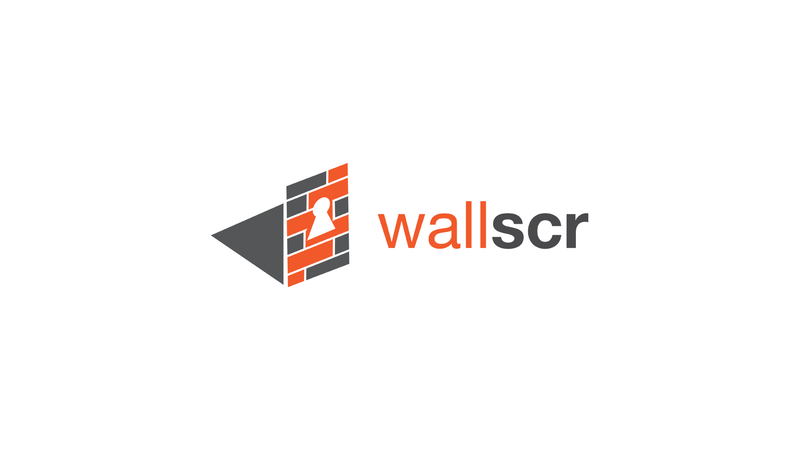 WallSCR stands for Walled Security in which we help build that free wall to encrypt your data. Aiming for simplicity is our goal while also keeping you secure in this forever evolving world. Have sensitive data or would like to keep a conversation only between two parties? Visit WallSCR. Place you information into the text area provided on the main screen. If logged in you will have multiple options to choose from for keys. Send the encrypted information to the other party. If using your personal key, make sure the other party knows this key to be able to decrypt your message. Yes, WallSCR main goal is to provide basic users access to easy encryption methods. How many keys can a user have? Do you keep a record of the data encrypted? No. All data is volatile in which it is disposed of within seconds after being presented to the user. Can users use the same private key to encrypt? No. At this time their is no plan to setup sharing on encryption key. How many times can a user encrypt and decrypt? Unlimited. Their is no margin set on encrypting and decrypting at this time. Is ths a sponsored website? No. This is a partner website ran by Awlter.